So much has happened already in 2019 that I can hardly believe it’s still only March! The year kicked off with our annual Burns Weekend in Bournemouth – a bumper turnout of 200 Brethren and their partners. All the usual Scottish ingredients were in ample evidence including Tom and Eunice’s musical and vocal contributions, poking fun at current affairs and members of the Executive (especially the latter!). VW Bro. Thomas Quinn announces his new Executive team. 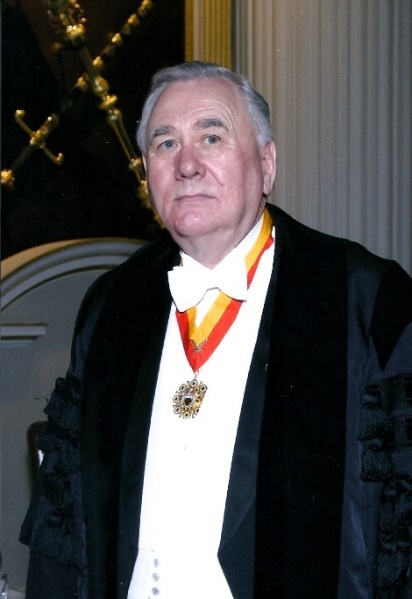 The Province runs a scheme whereby brethren with regalia surplus to their requirements can be put in touch with brethren in need of regalia for their new ranks. 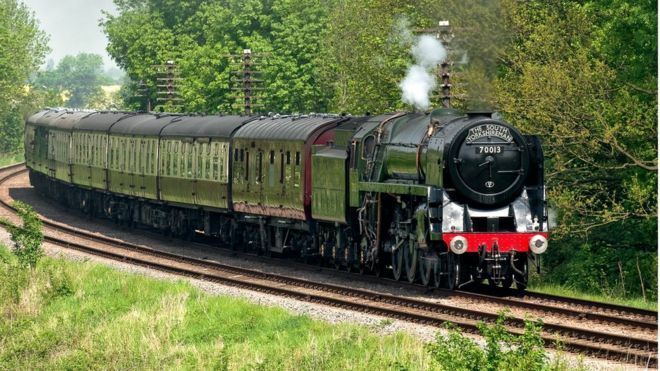 The Summons and banquet booking form are now available for download. This year we will have the Investiture of the new Provincial Grand Master first, followed by luncheon and the Annual Meeting afterwards. 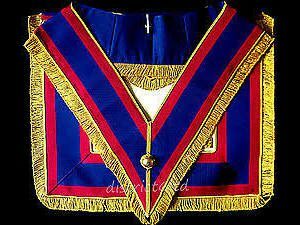 Brethren, do you know anyone who might be interested in joining our fantastic Order of the Mark Master Masons of London? Print out a couple of the new explanatory leaflets and share your experience with friends in the Craft and Royal Arch! 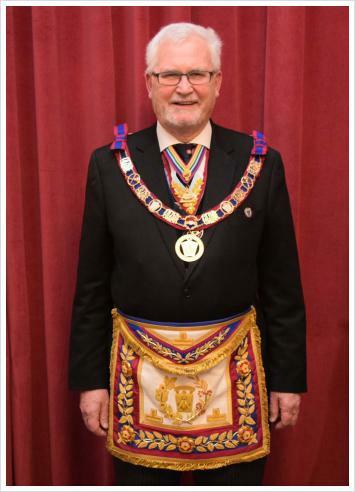 There are a small number of Lodges within the Mark Province of London which may be able to provide a relatively rapid progression to the Office of Worshipful Master, for Brethren who demonstrate application and commitment to the Mark Ceremony and Ritual. The lucky winners in the 500 Club have been announced. And don't forget - you need to be in it to win it!! 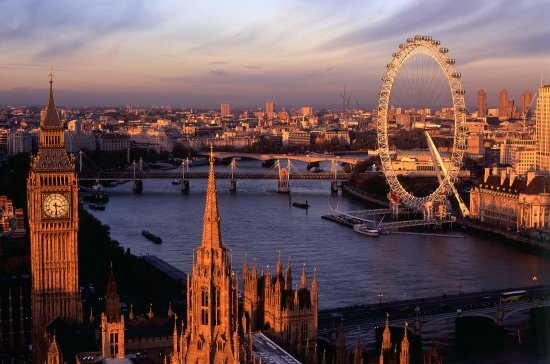 Mark Masonry is rightly known as “the friendly degree” and London is a very vibrant Province, with some 98 Mark and 82 Royal Ark Mariner lodges and almost 3000 members. This website contains a wealth of information that I hope will be of interest to members and non-members alike. 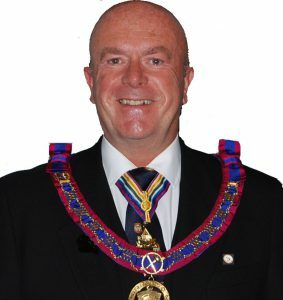 The site is being continually updated by my Communications Team with news and photographs, as I and my Executive visit as many lodges to see each lodge at work, meet the Officers to encourage them in their Mark Masonry and the great charity work being undertaken. 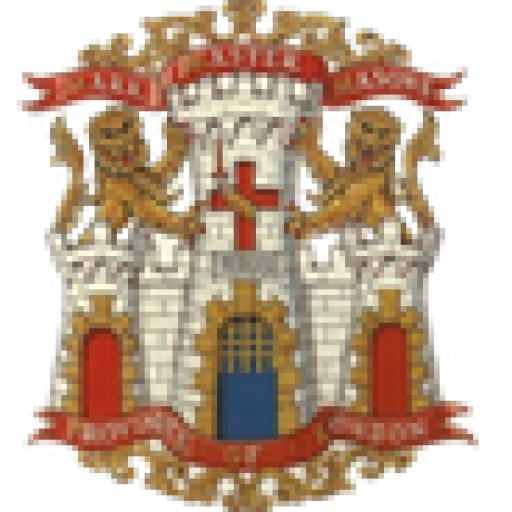 If you would like to know about Mark Masonry in general, or the Province of London in particular, please do use the Contact Us option. We would love to hear from you!